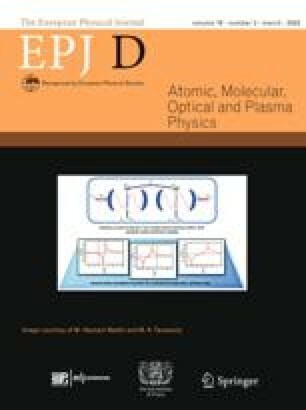 Vlasov equilibria of axisymmetric plasmas with vacuum toroidal magnetic field can be reduced, up to a selection of ions and electrons distributions functions, to a Grad-Shafranov-like equation. Quasineutrality narrow the choice of the distributions functions. In contrast to two-dimensional translationally symmetric equilibria whose electron distribution function consists of a displaced Maxwellian, some toroidal equilibria need deformed Maxwellians. In order to be able to carry through the calculations, the two cases considered here are produced by means of either a Heaviside step function or an exponential function. The resulting Grad-Shafranov-like equations are established explicitly.